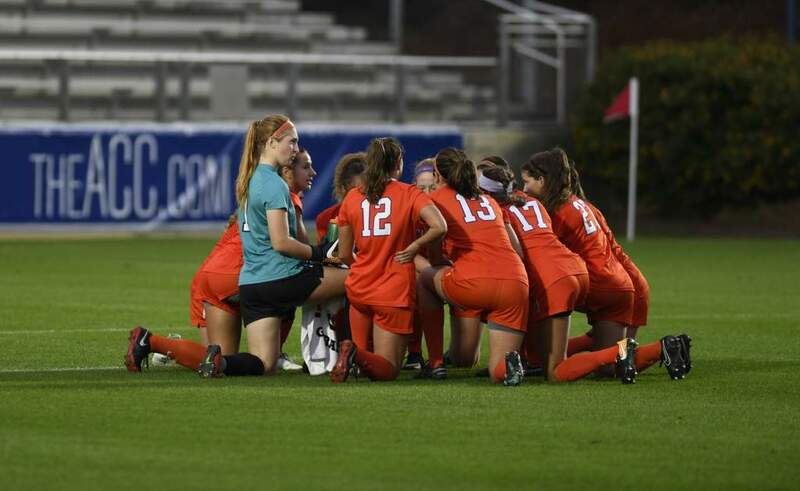 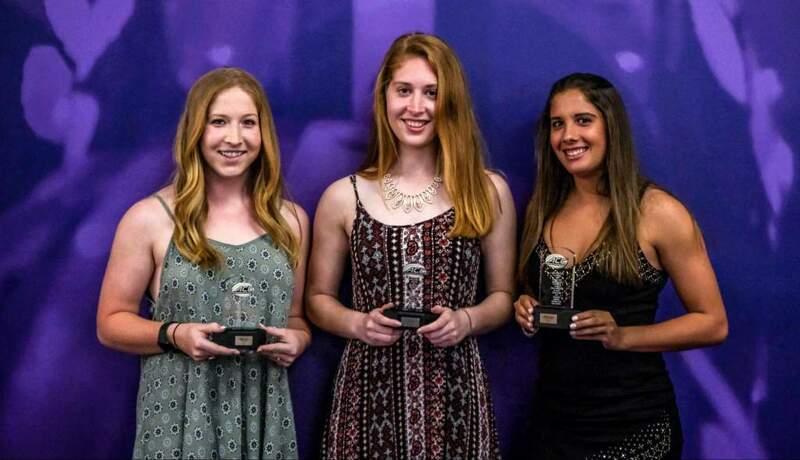 CLEMSON, SC – The Clemson women’s soccer team will play the Atlanta Beat of the WUSA Thursday night, at 6:00 p.m. on Riggs Field in an exhibition match. 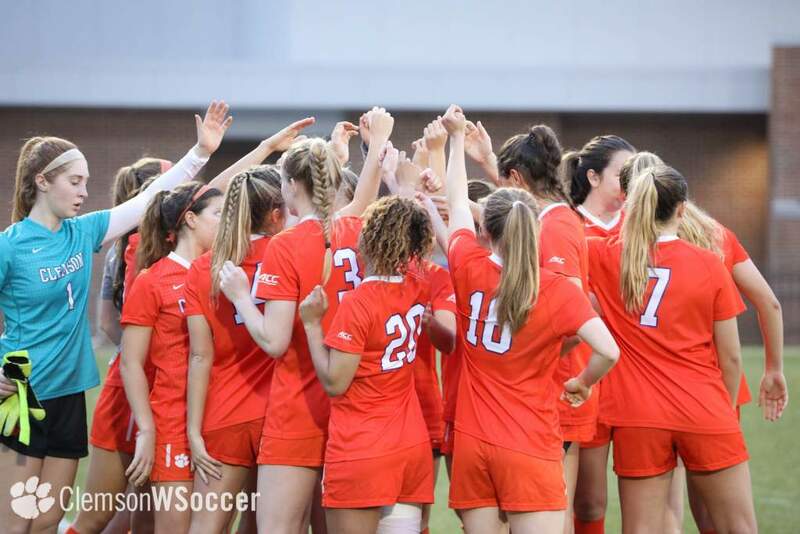 The Atlanta Beat were the finalist in the WUSA Championship match. 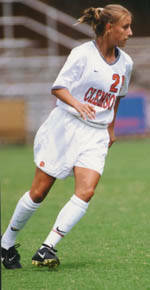 The Atlanta Beat has two former Clemson players, Nancy and Julie Augustyniak who played for the Lady Tigers in 1997-2000. 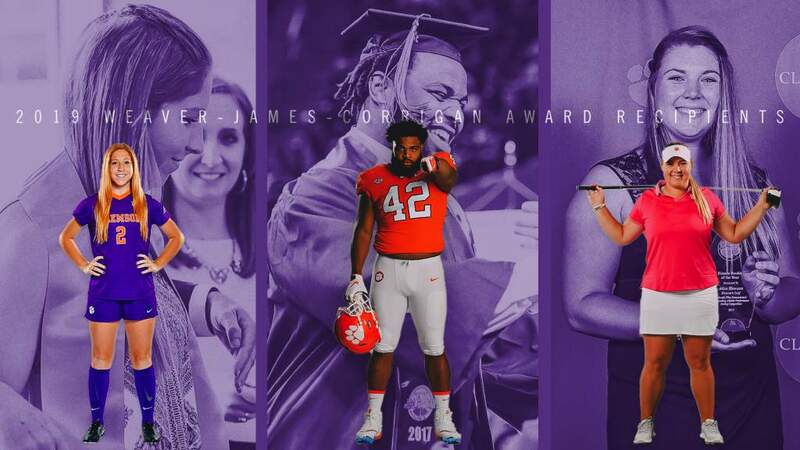 The Atlanta Beat also feature the following players: Brianna Scurry, US National Team, Cindy Parlow, U.S. National Team, Sun Wen of China,, Charmaine Hooper of the Canadian National Team, and Homare Sawa of Japan.